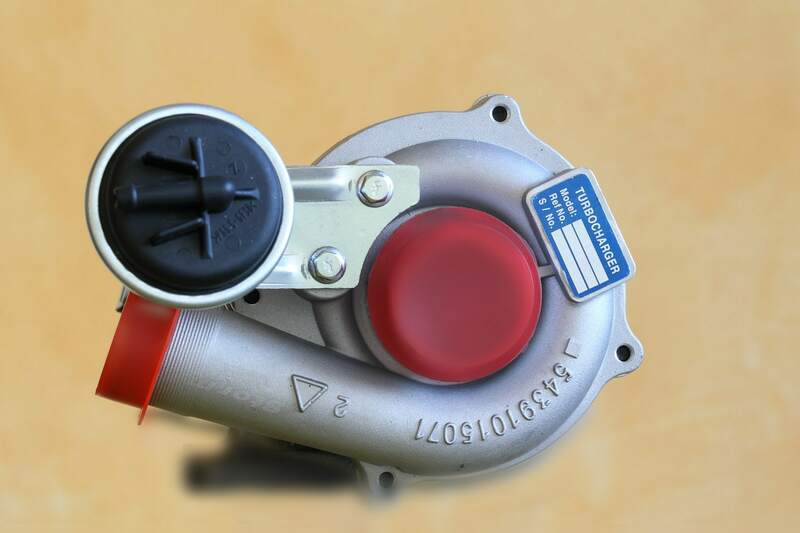 We can replace all of the parts inside the body (turbo impeller, compressor impeller, repair kit), with balancing on MRV-2 test bench. 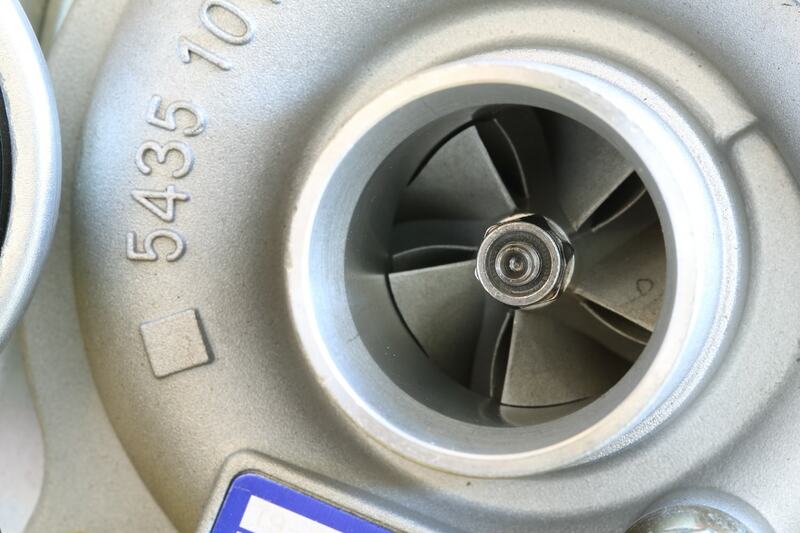 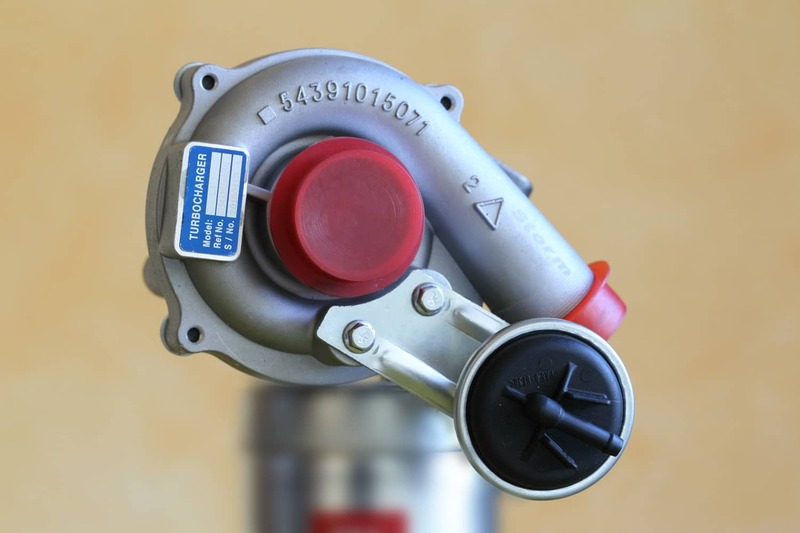 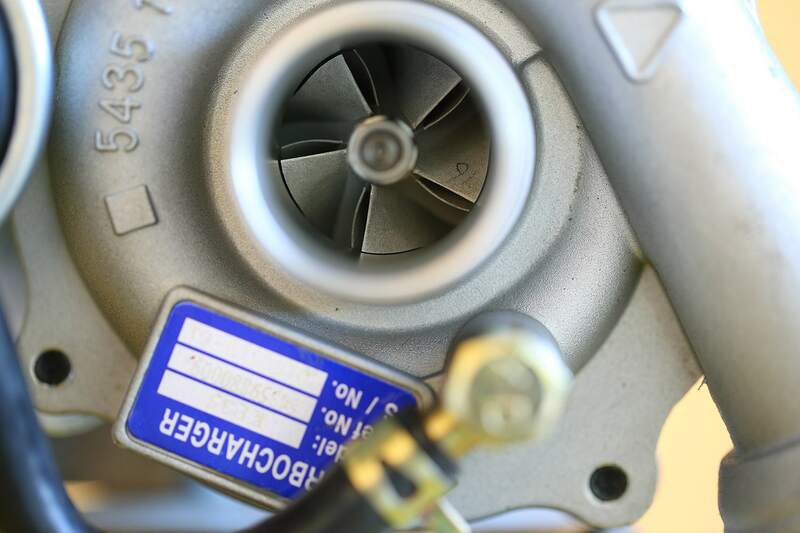 The renewed turbocharger is a guaranteed product. 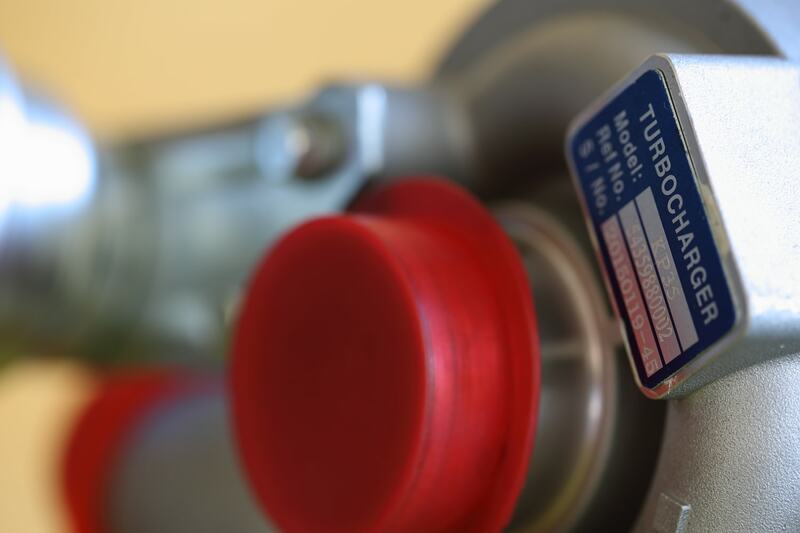 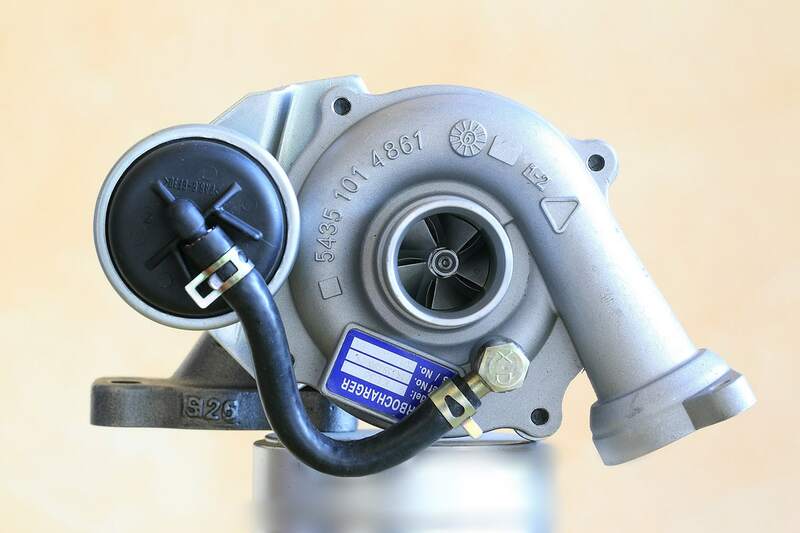 We have a wide range of new turbochargers available in our warehouses.